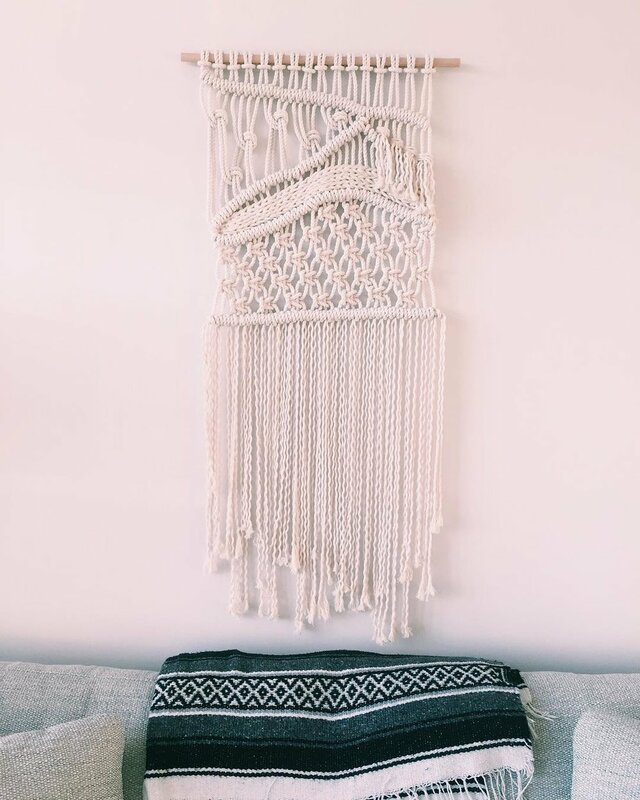 I design hand-made macramés and weavings crafted with organic cotton and found objects. They're a beautiful way to add texture to a room or gallery wall. Explore the projects I have for sale on Etsy or get in touch with me about working together on a custom piece.